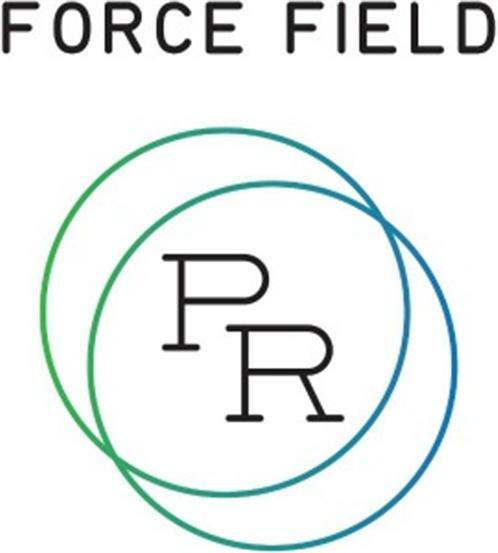 Force Field PR is owned and operated by Daniel Gill out of the Highland Park neighborhood of Los Angeles. Force Field PR prides itself on its high caliber roster of artists and labels. We provide national, tour, online and specialized publicity campaigns that will get the word out about your record, tour, event, etc. Our goal is to keep a very high quality roster and provide great attention to detail and the highest possible results with each project we take on.